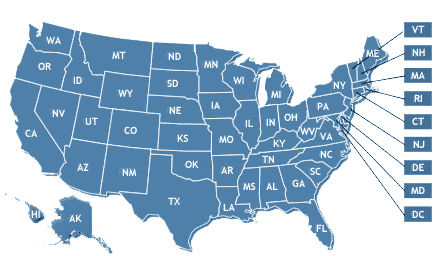 To help you ride safely wherever you go—on or off-road—here's an interactive map of motorcycle laws for all 50 states. Taking a trip? Unsure about the laws in your home state? Search the AMA database of on and off-road motorcycle laws. Contact Southern Insurance Associates at Info [at] SouthernInsuranceAssociates [dot] com or 706.996.8788 for a review of your current motorcycle insurance or to inquire about new insurance for your motorcycle.